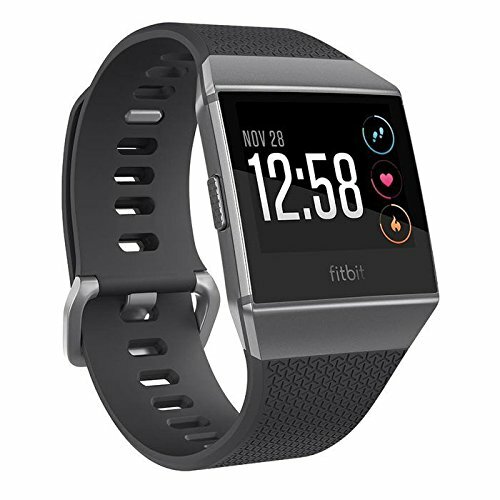 Introducing Fitbit Ionic—the watch designed for your life. Find the guidance to reach your goals with dynamic personal coaching, built-in GPS and continuous heart rate. Stay motivated by storing and playing 300+ songs and get inspired by a global fitness community. Plus, get convenient access to popular apps, payments on your wrist and a battery life of 4+ days.